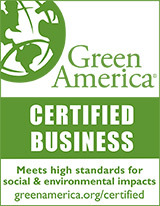 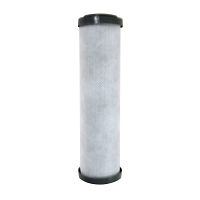 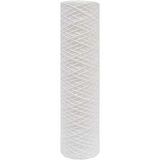 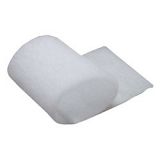 Replacement Filter for Austin Air HealthMate Standard. 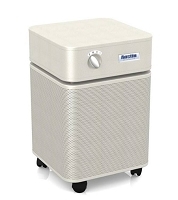 The Austin Air HealthMate HM400 Filter (FR400) is constructed using a true medical High Efficiency Particulate Arresting (HEPA) filter surrounded by a carbon/zeolite mixture capable of removing the tiniest of particles and absorbing odors and gases. 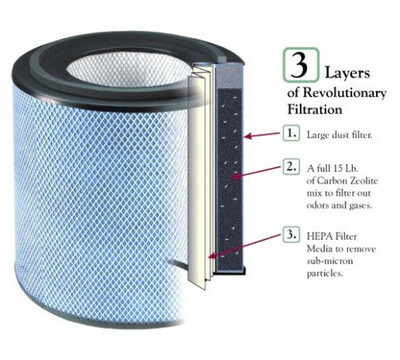 The replacement filter arrived promptly, was easy to install, and works great!